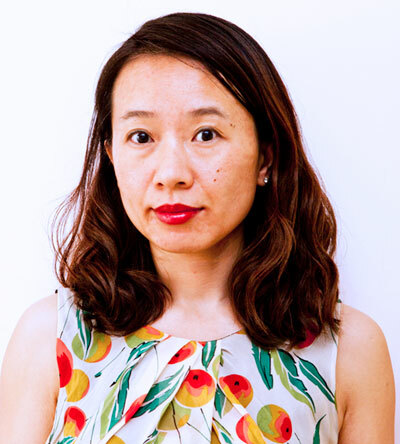 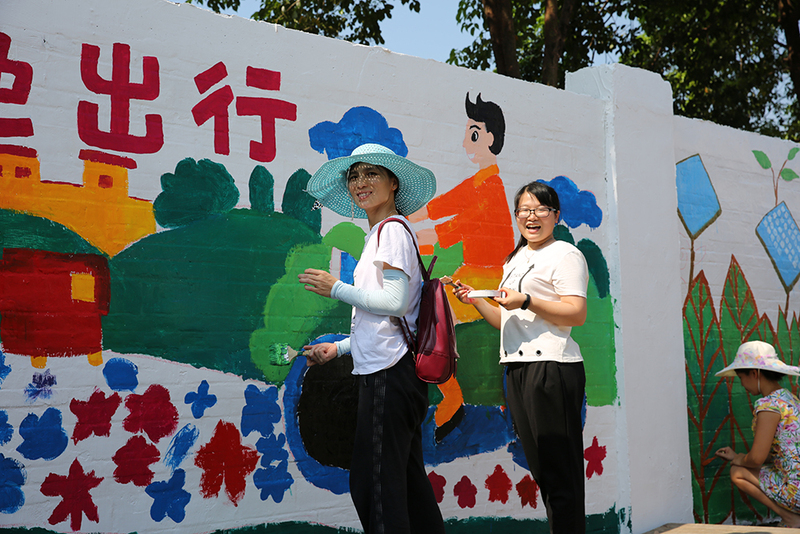 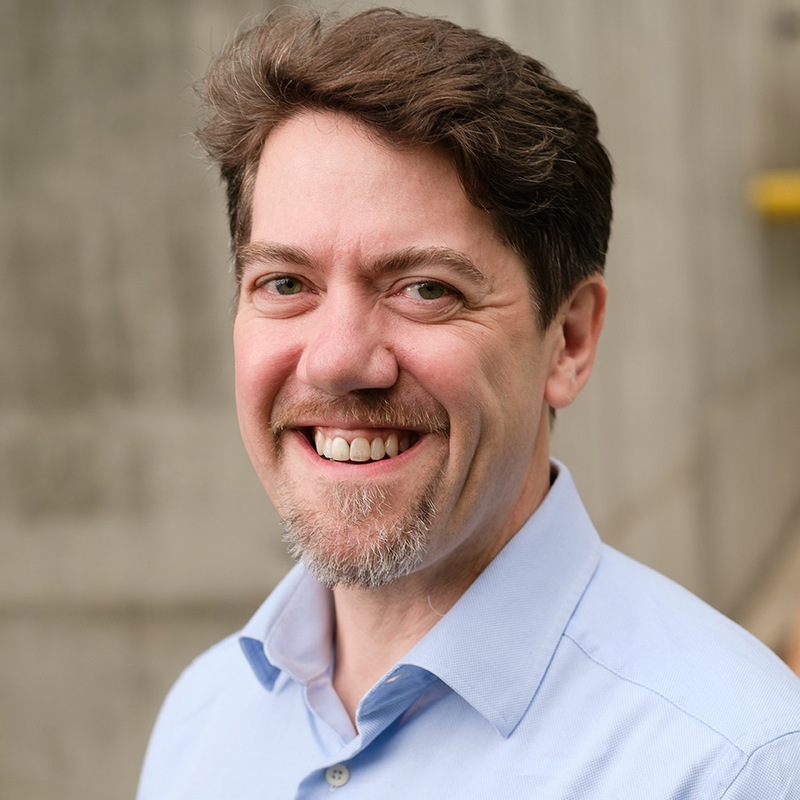 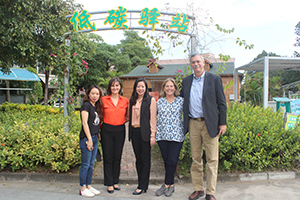 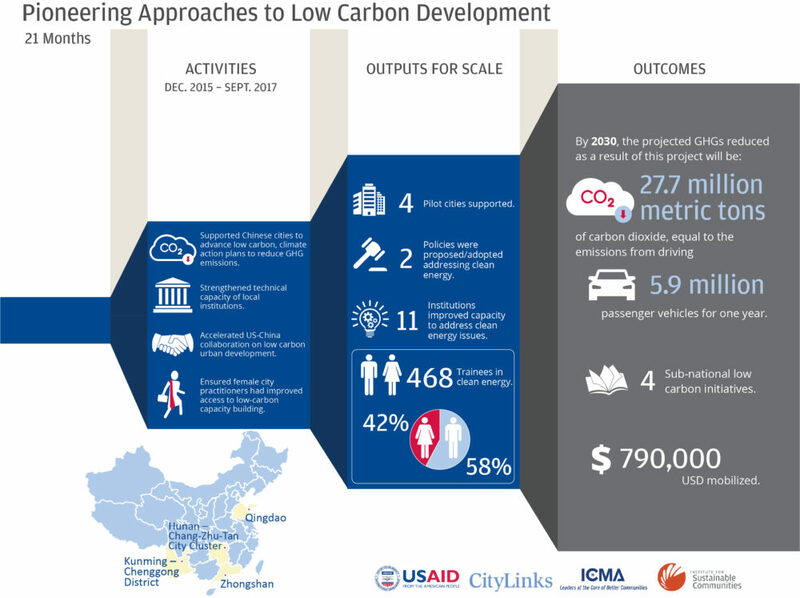 Funded by the U.S. Agency for International Development (USAID), the Climate-Smart Low-Carbon Cities (CSLCC) project provided four Chinese cities access to the skills, tools and support needed to implement plans for large-scale GHG reductions. 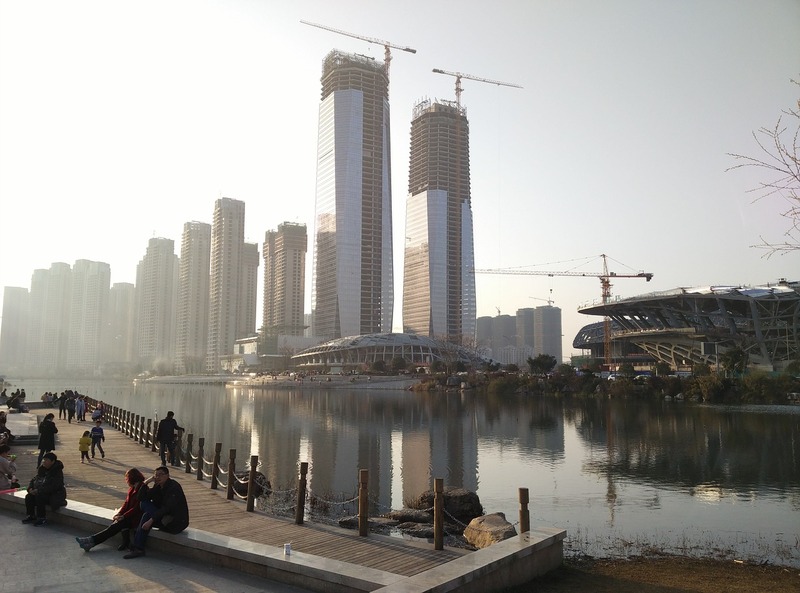 The 18-month project was implemented by the Institute for Sustainable Communities (ISC) under the oversight of the International City/County Management Association (ICMA), with support from the China National Center for Climate Change Strategy and International Cooperation (NCSC). 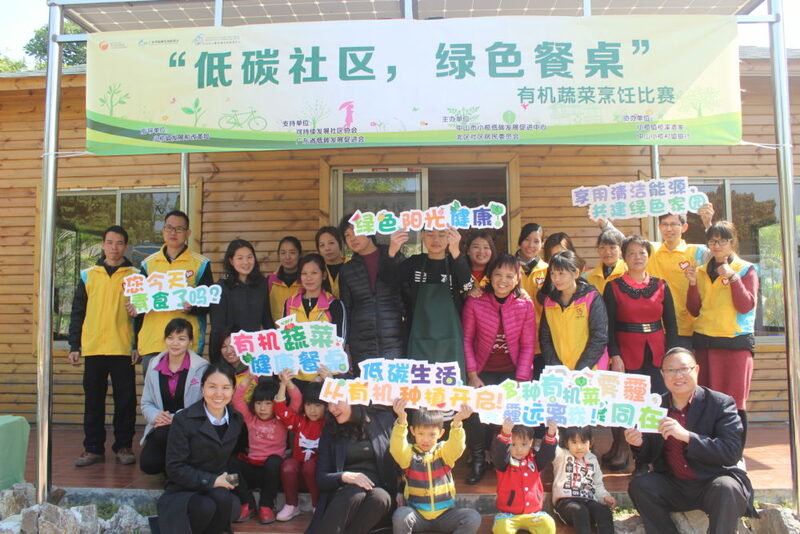 Supported four leading Chinese cities to advance low carbon initiatives, reduce GHG emissions and offer plans to peak them in advance of China’s national commitment. 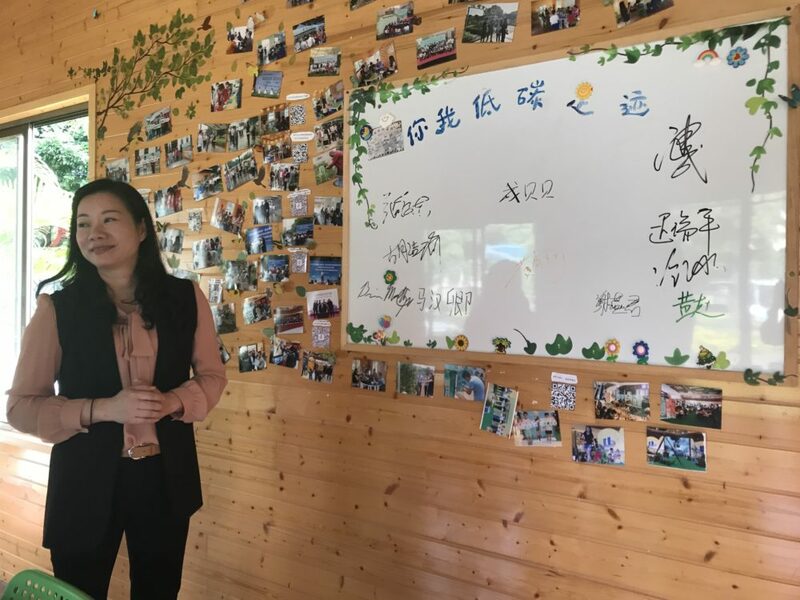 Strengthened local leaders’ ability to implement practical, proven low carbon development activities, including GHG inventory management systems and early peaking roadmaps. 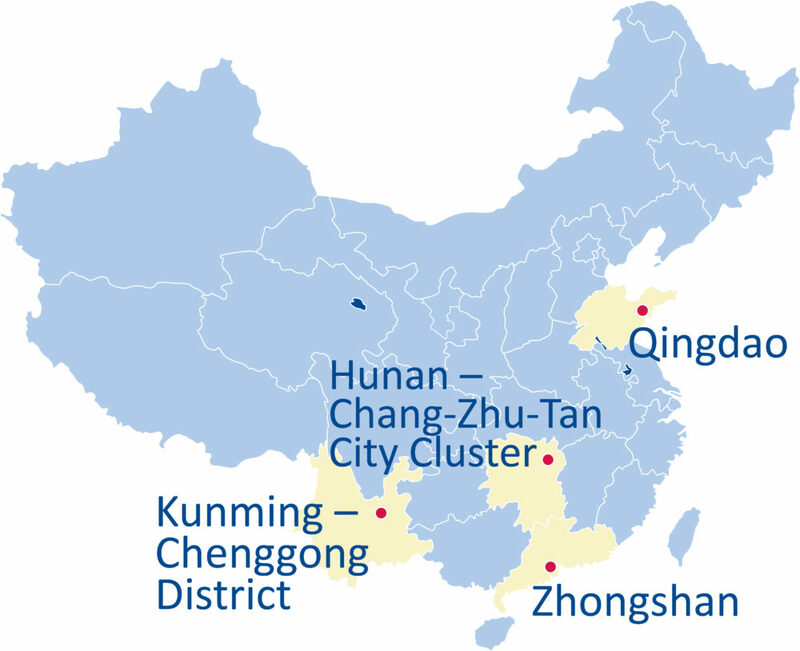 Advanced practical, China-specific tools that enable public and private sector actors to take action to reduce GHG emissions, such as WRI’s Greenhouse Gas Accounting Tool for Chinese cities and LBNL’s Green Resources and Energy Analysis Tool (GREAT).